Fundraising for Hope Spring is as easy as 1 2 3. Create your fundraising page free of charge at BT My Donate. Tell you friends and family about your fundraising effort and send them to your fundraising page. That is it! 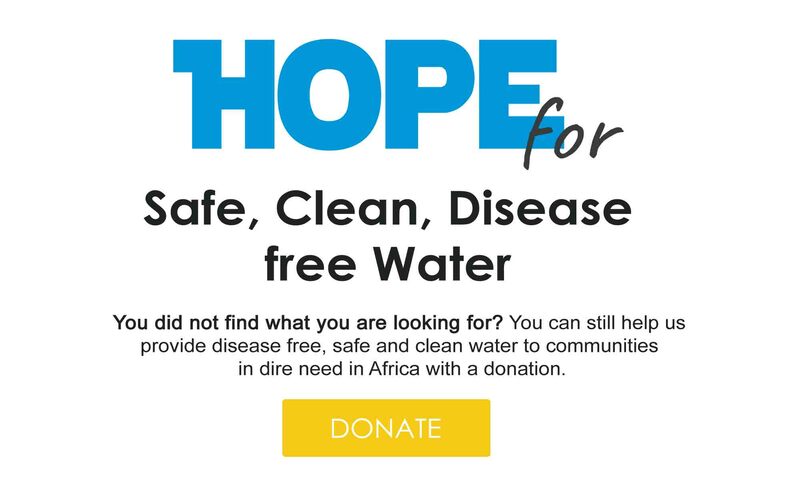 Regardless of how much or how little you raise; your efforts will help provide clean water to communities in Africa. Take the first step right now! by creating a fundraising page at BT My Donate.